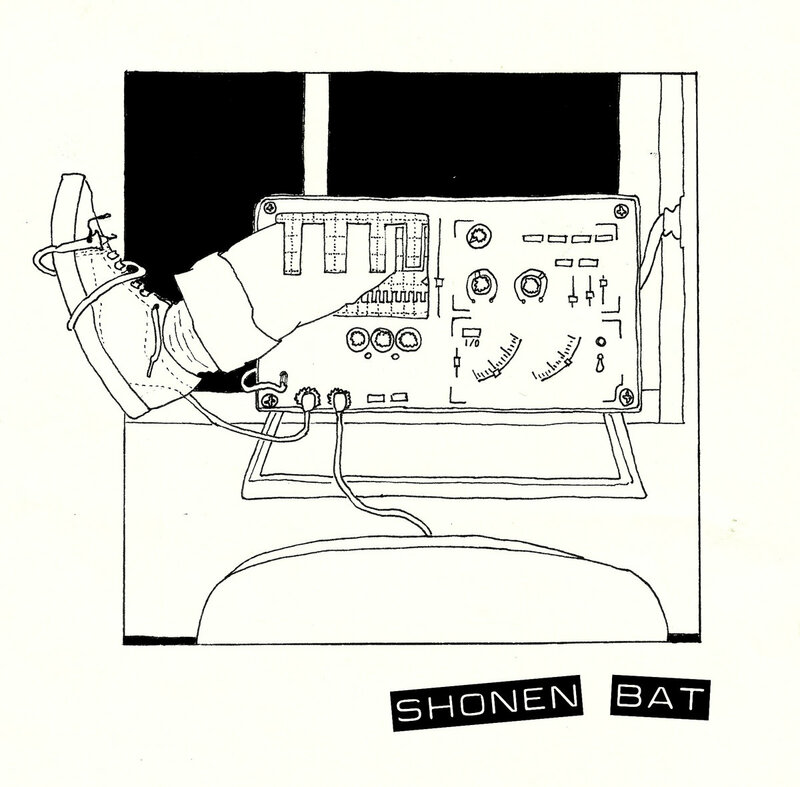 OuspenskyFallExo: NEW from "Shonen Bat"
Math Post rockers "Shonen Bat"
Honey for Petzi's vocal style. Or maybe 'Pinback's' Rob Crowe without the reverb. Deep Elm Samplers and splits.